X JAPAN has unleashed the trailer for the documentary film, "We Are X". "We Are X" was nominated for the movie division the event "SXSW 2016", which is taking place in Texas, United States. The trailer comes in at roughly two minutes, and shows interview footage of YOSHIKI and other persons involved. 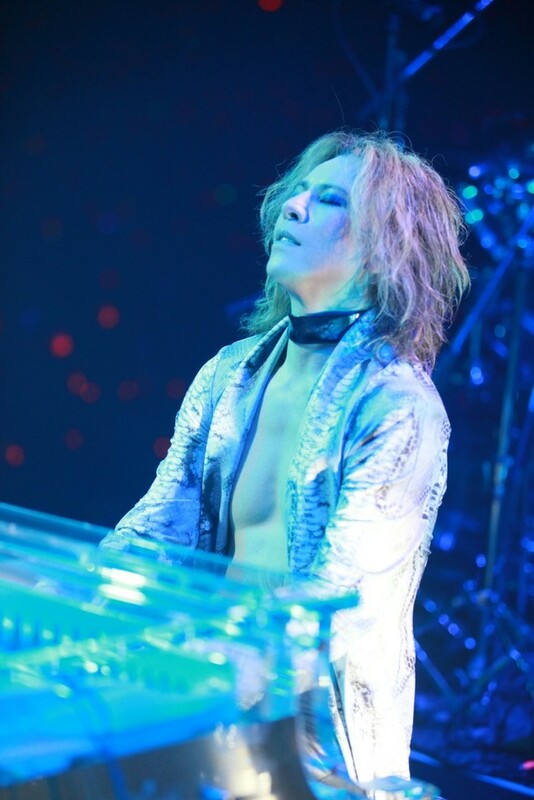 YOSHIKI is planned to make an appearance on March 18th, after the film has been shown at "SXSW 2016". Fans can expect classical versions of X JAPAN songs, with a string quartet backing up.